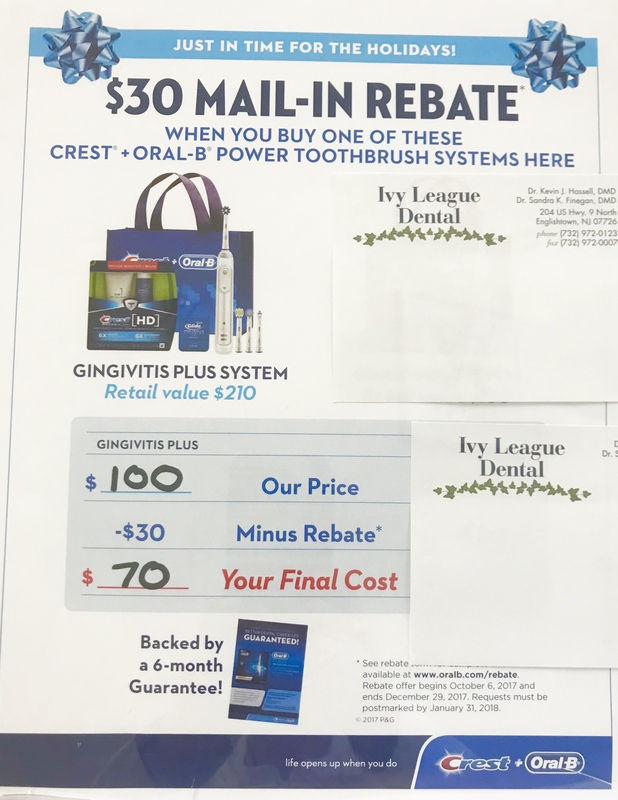 Ivy League Dental was founded on the concept of creating a trip to the dentist as comfortable as possible while providing superior dental care for the whole family. We live up to that goal by providing a clean, newly furnished environment and a professional staff genuinely interested in your well-being. We're pleased to offer a number of state of the art technologies that provide the best preventative and proactive dental care available. Dr. Kevin Hassell grew up locally in Manalapan, attending high school at St. John Vianney in Holmdel. He received his Bachelor's Degree in Biology at the University of Delaware before attending the University of Pennsylvania for his DMD. He is a member of both American Dental Association as well as the New Jersey Dental Association. Dr. Hassell's aspirations led him to become a trusted professional among his local community and forged a desire to personally reduce the anxiety often associated with dental appointments. Dr. Sandra Finegan was raised in Long Island before going on to attend the University of North Carolina, Chapel Hill where she earned a Bachelor degree and gained a love for all things Carolina and Tarheels. Dr. Finegan later earned her DMD at the University of Pennsylvania, after which she returned to the Univeristy of North Carolina to attend their prestigious post-doctoral residency program.